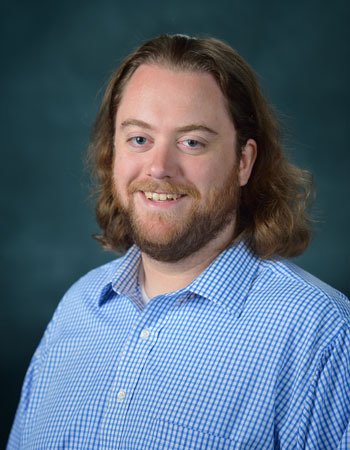 Scotty Polston joined the Croft Institute staff in September of 2015. As the Telecommunications Analyst II, his role is to install, manage, and maintain all technologies for classroom instruction. Before coming to the Croft Institute, Scotty worked for the Department of Computer and Information Science at the University of Mississippi. He received a B.S. degree from the University in Geological Engineering in 2006.